Poe & Cronk Real Estate Group is proud to announce it has been awarded the assignment as the Exclusive Leasing and Management Firm for The Elmwood Building. 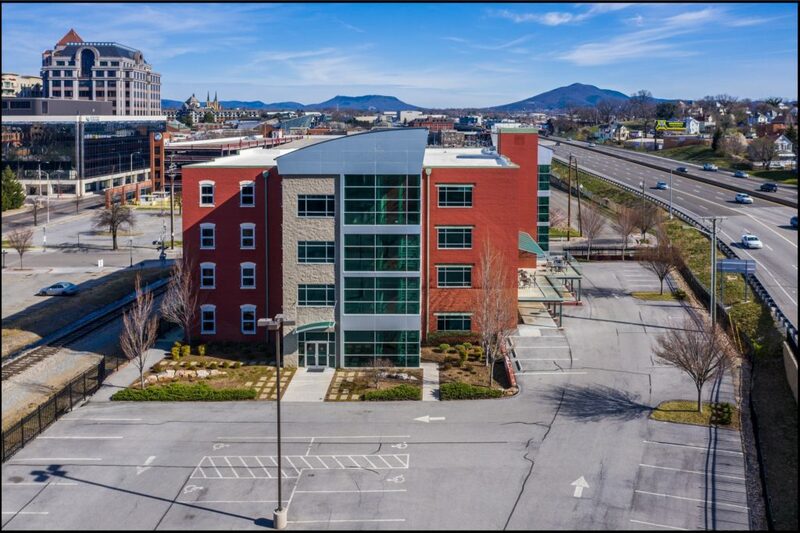 This iconic 40,000 square foot building is a prominent feature of the downtown Roanoke skyline and is highly visible from nearby I-581 and U.S. Hwy 220. "We are honored to have been selected to provide our management and leasing services at this prestigious property," said Matt Huff, Executive Vice President/COO of Poe & Cronk. Click here to lease your new office space at The Elmwood Building.